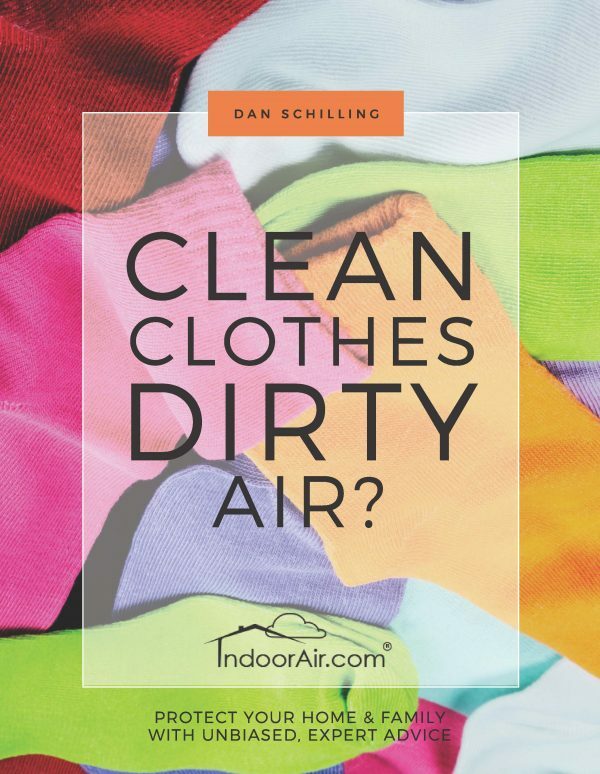 I'm Dan Schilling, an expert in indoor environments. 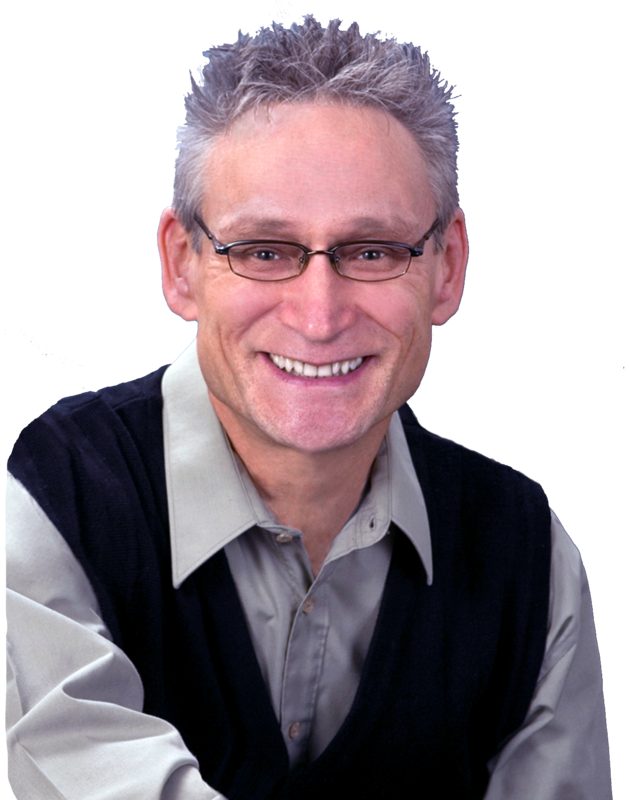 For over 30 years, I have been investigating homes and teaching clients how to prevent health issues related to indoor air quality, save money, and protect property value. 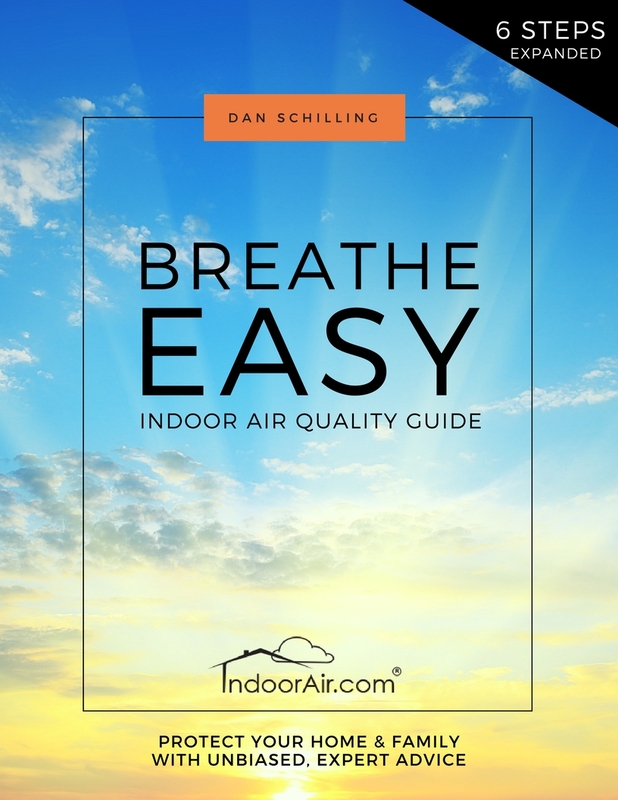 Explore my e-book library and download the first one, 6 Steps to Healthy Indoor Air, free to start living healthier today. 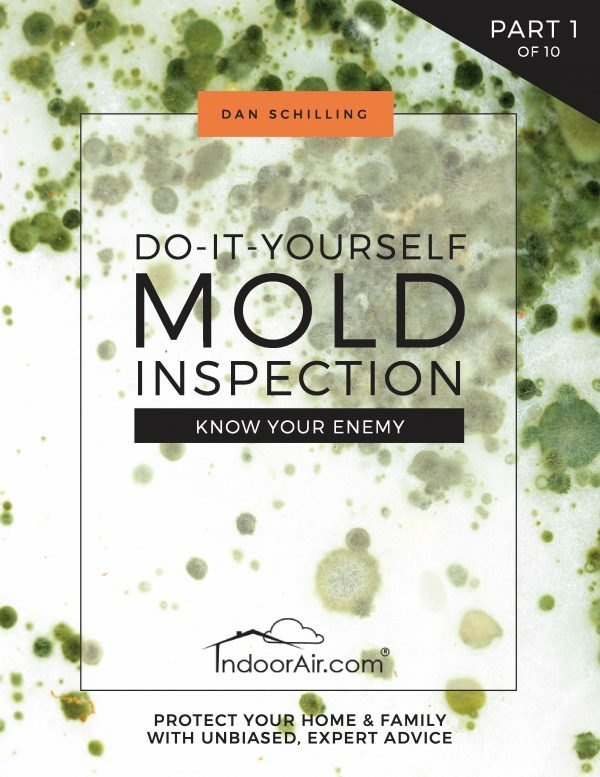 Loaded with photographs from field investigations, this book will help you understand your home or workplace. 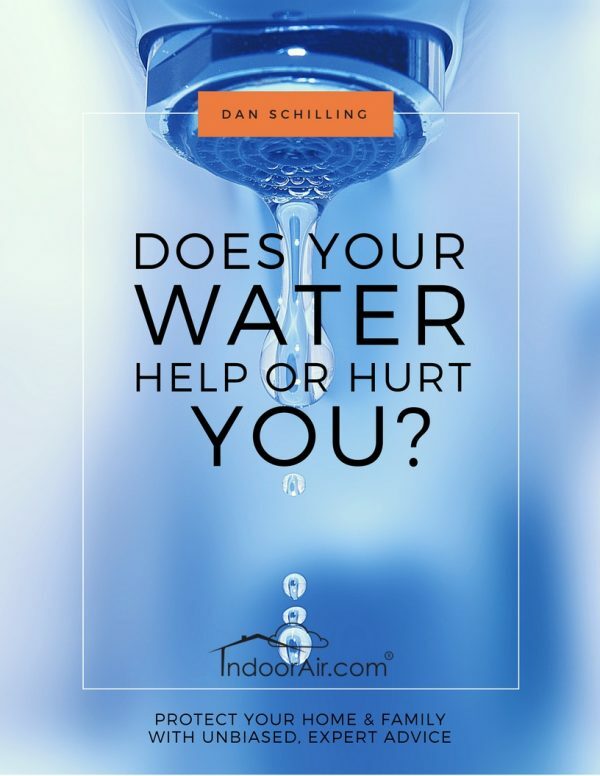 It provides practical solutions to make your indoor air healthy like fresh outdoor air, without wasting money on strategies or products that don’t work. 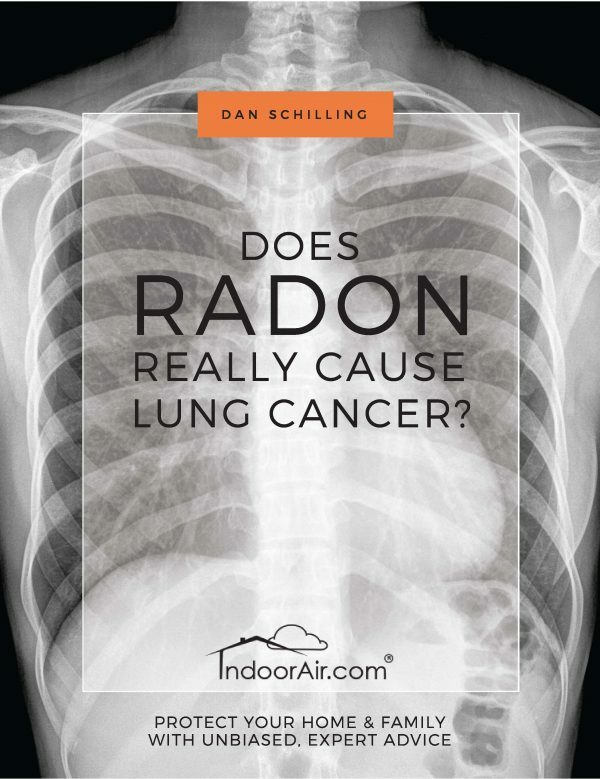 Is radon testing worth it?